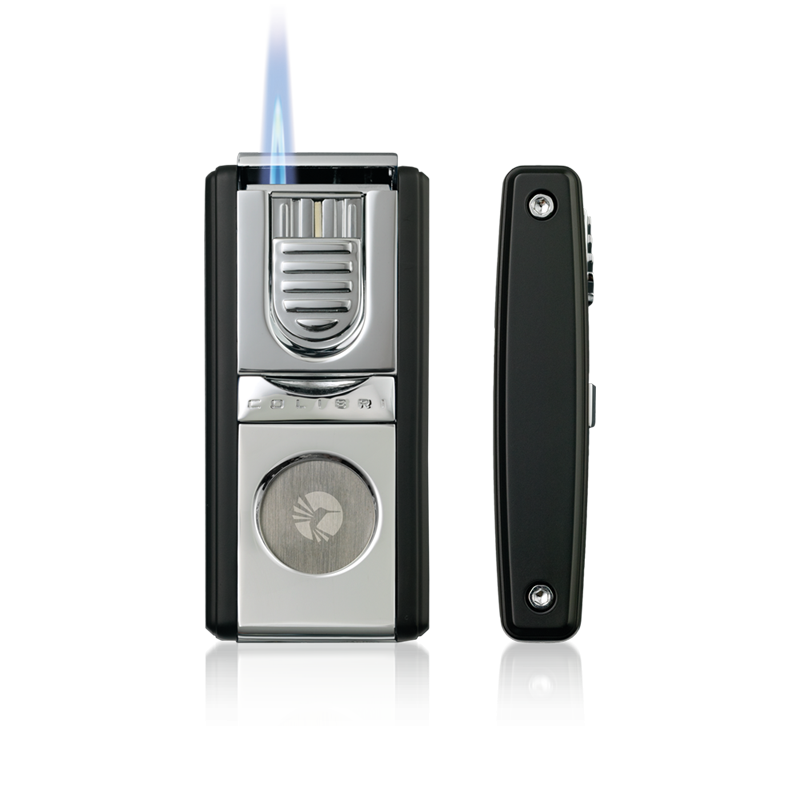 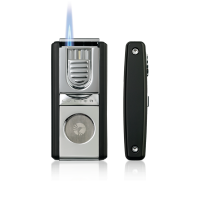 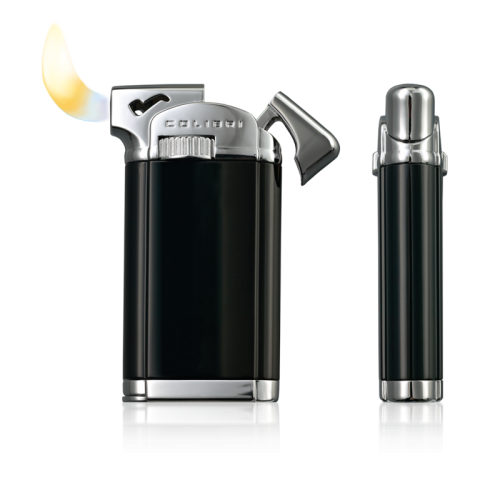 Cigar Lighters are the most underrated aspect of smoking cigars, as they have a profound affect on the experience. 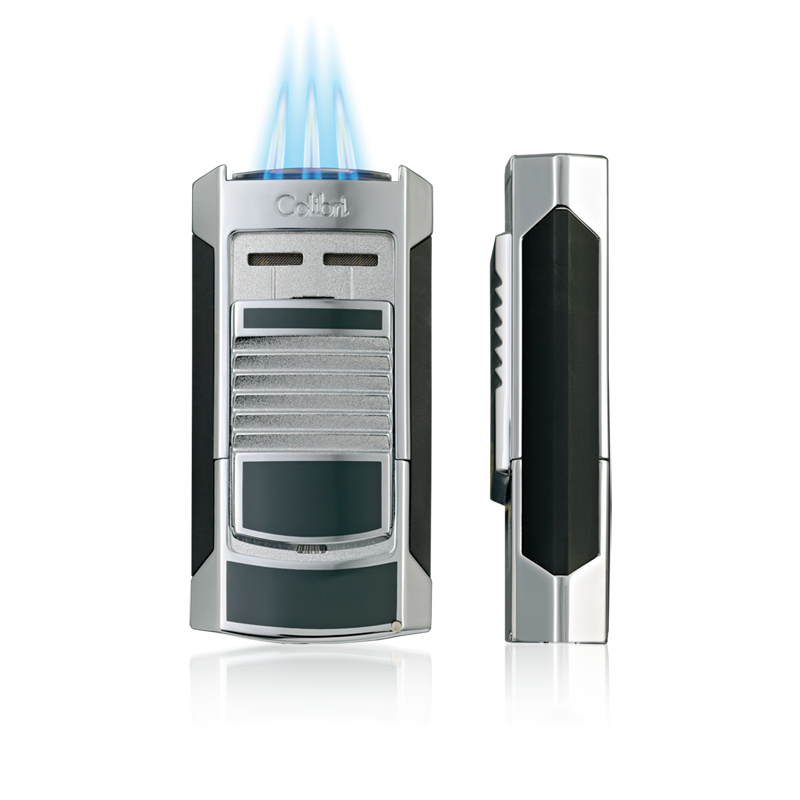 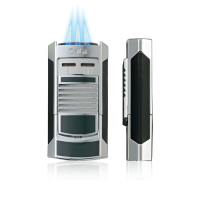 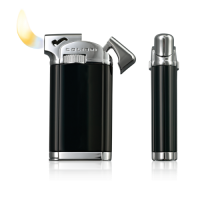 We currently a variety of high quality, Single Jet Flame, Triple Jet Flame, and Soft Jet Flame Cigar Lighters. 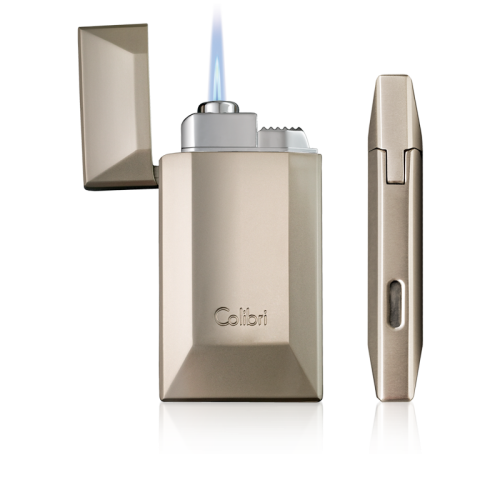 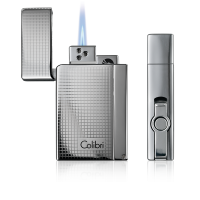 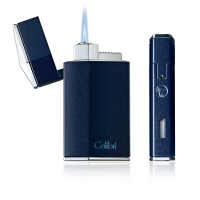 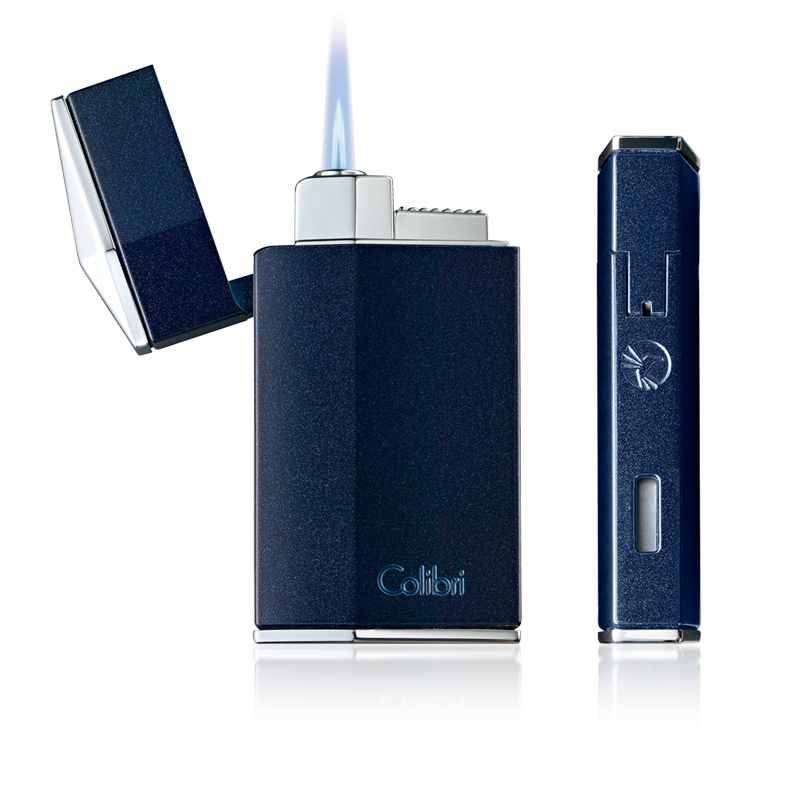 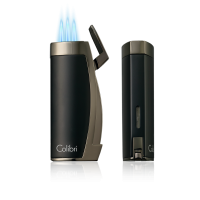 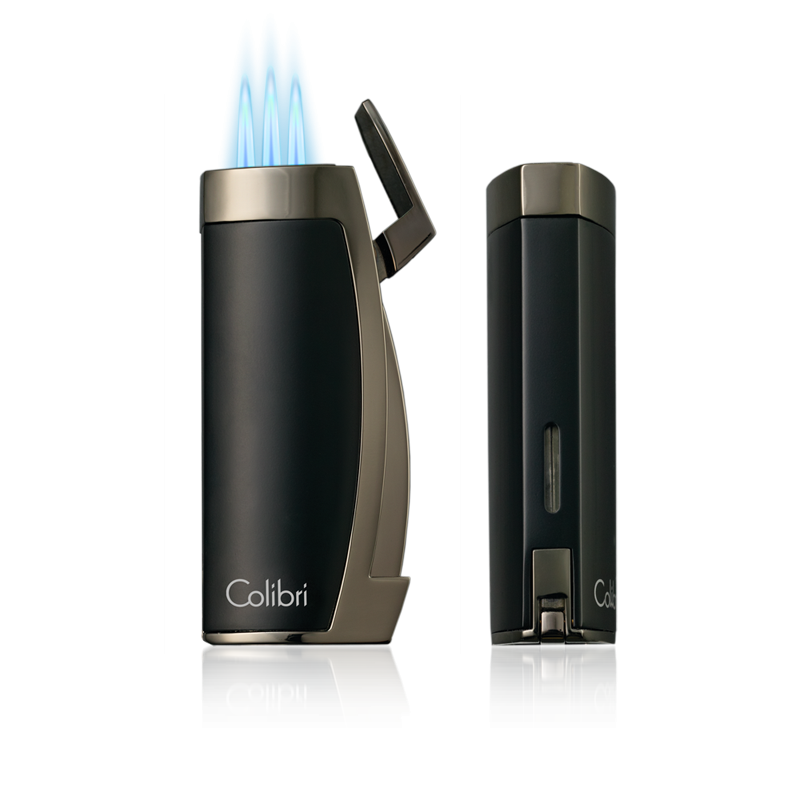 We carry a variety of brands, but the finest of all are our growing selection of Colibri Lighters. 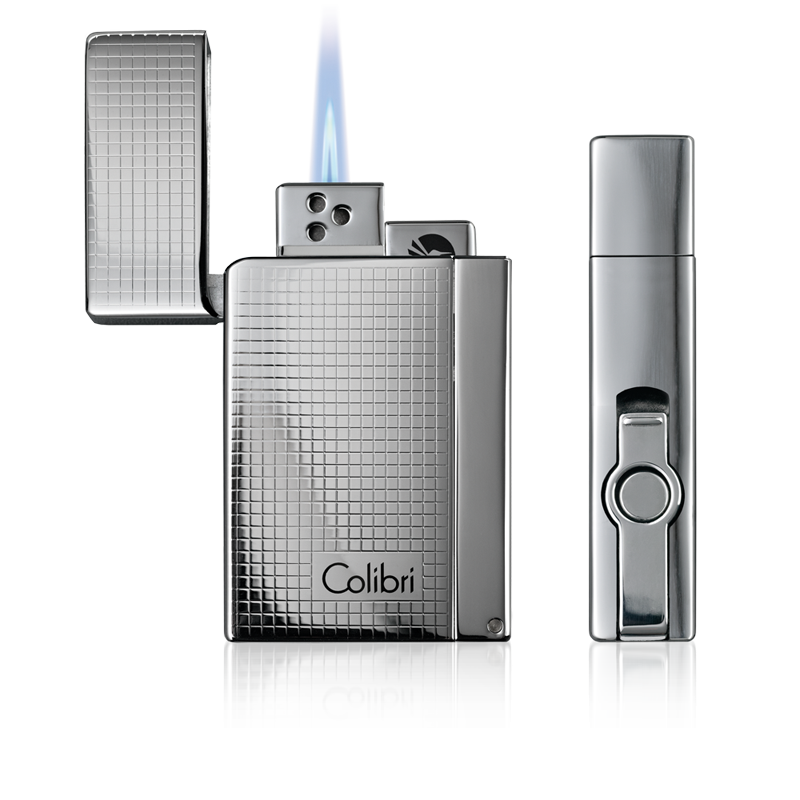 Each Colibri lighter comes with a complimentary Two-Year Warranty. 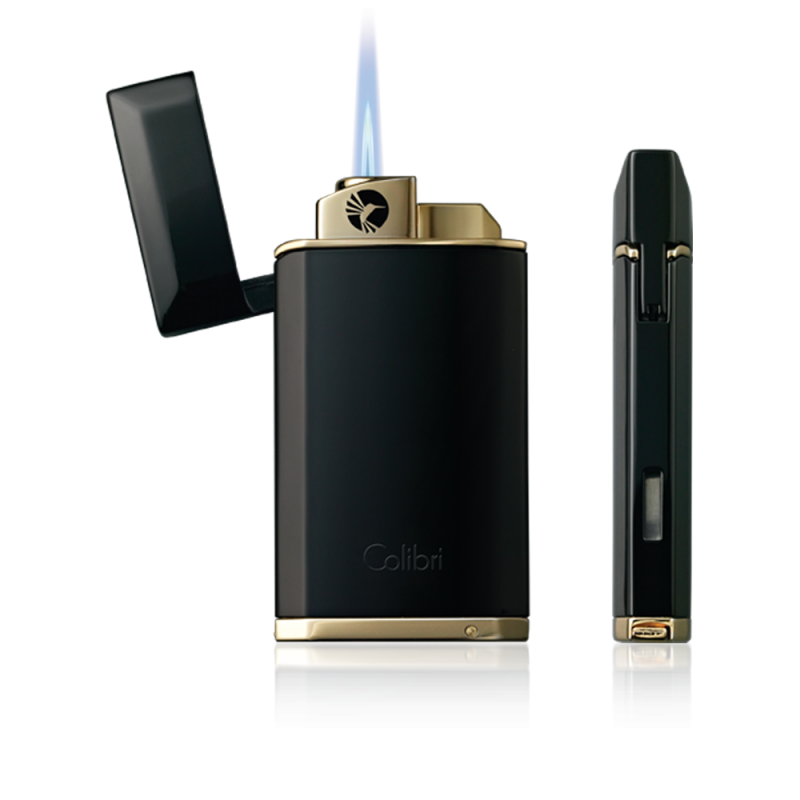 Aesthetically pleasing, grab one today and have a conversation piece at your next cigar smoking session.